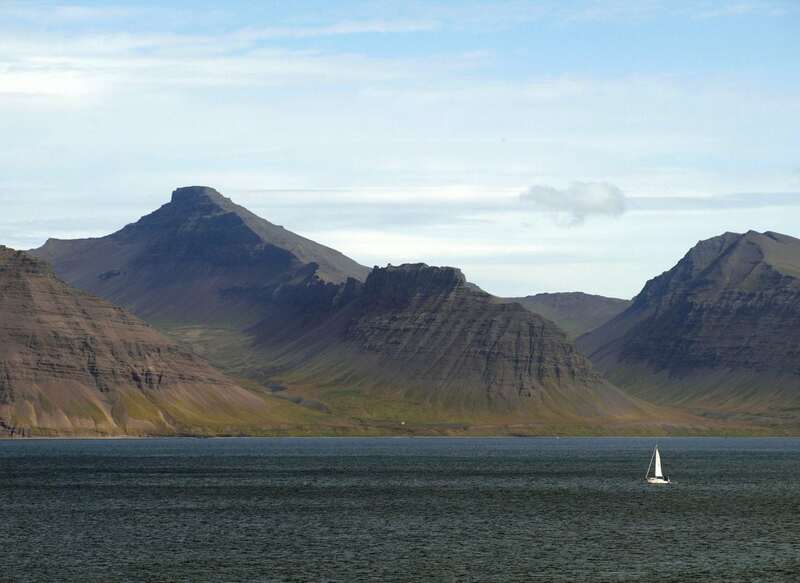 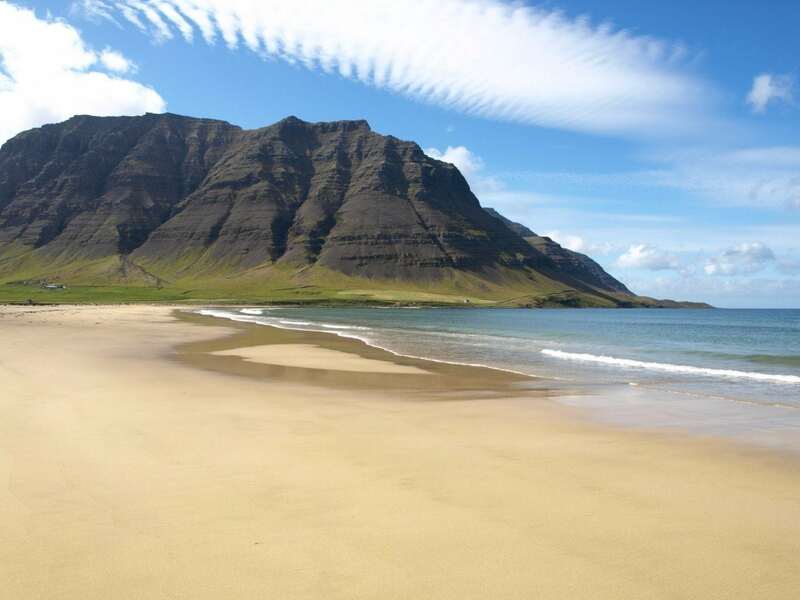 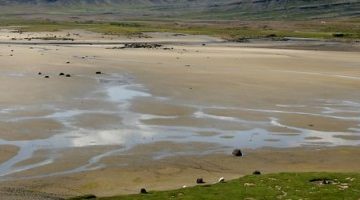 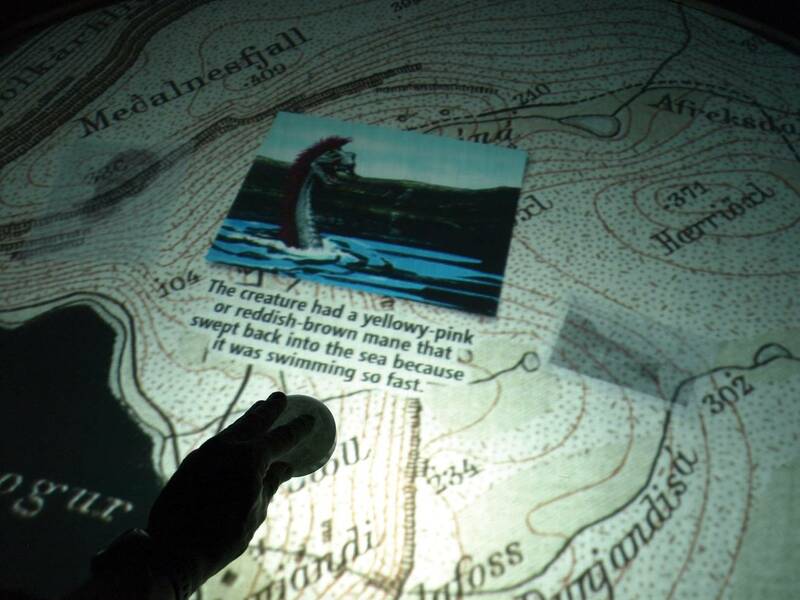 Tales of sea monsters have played a colourful role in Icelandic folk culture for centuries, and several written accounts of them can be found all around the country. 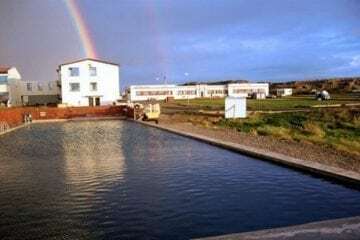 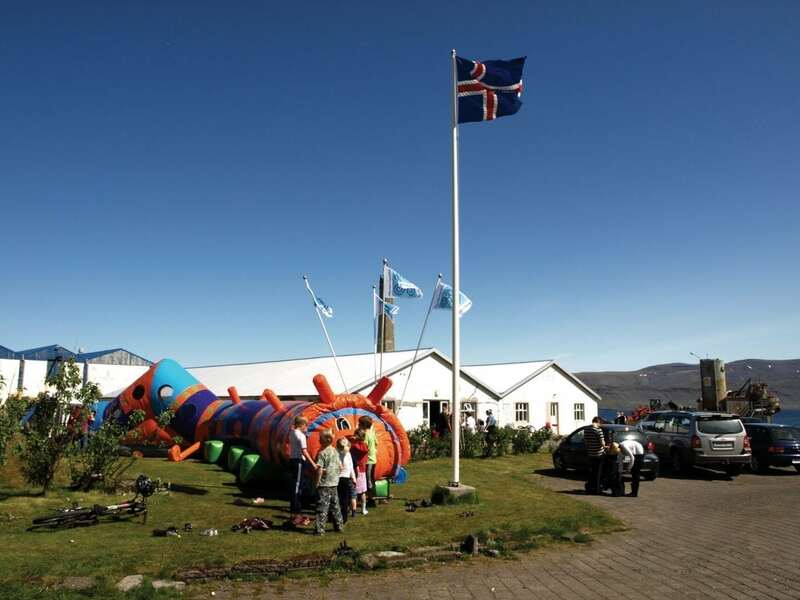 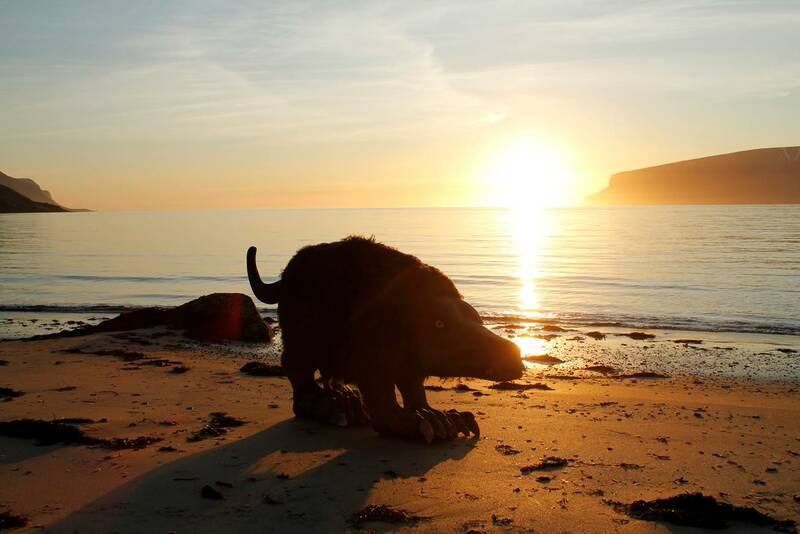 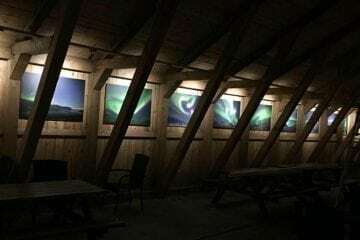 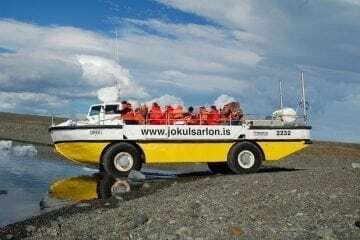 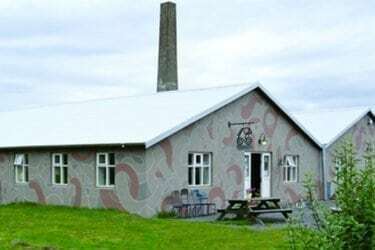 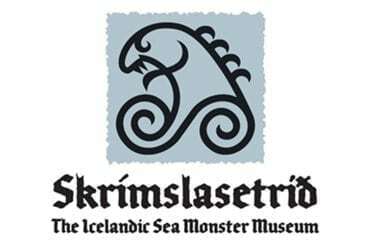 Today, these elusive creatures have been given a worthy home at the Icelandic Sea Monster Museum, located in the village of Bildudalur on the shores of Arnarfjörður fjord, said to be one of the most prolific centres of monster activity in the country. 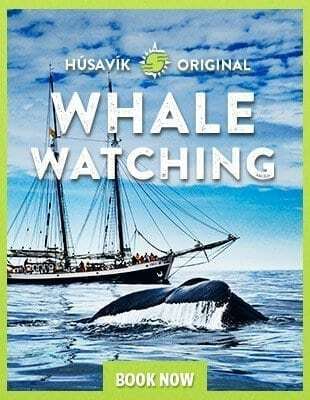 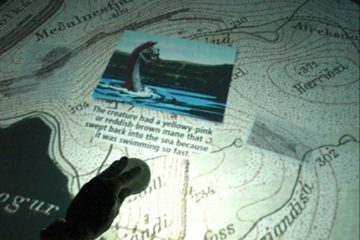 Visitors to the Sea Monster Museum watch these remarkable creatures brought to life through a lively mix of words, images and videos, an action-packed multimedia display that culminates in a spectacular interactive plinth, the first of its kind in Iceland. 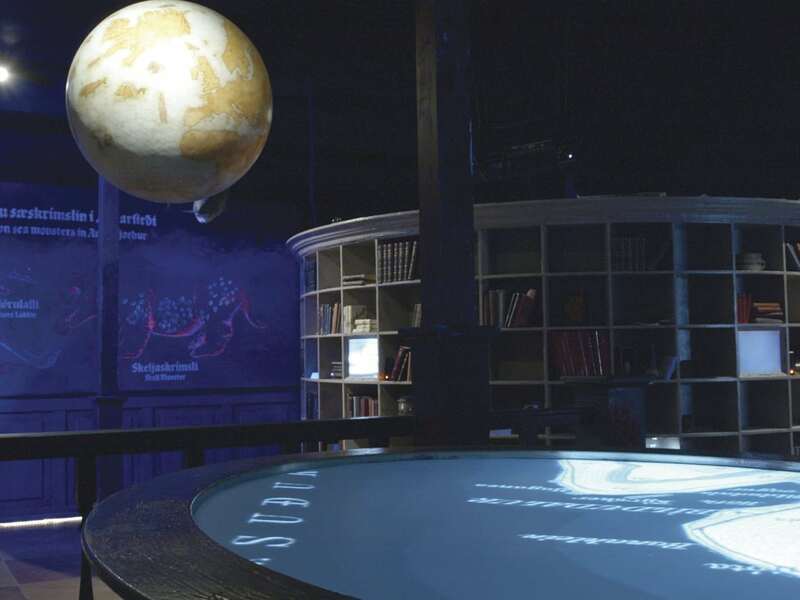 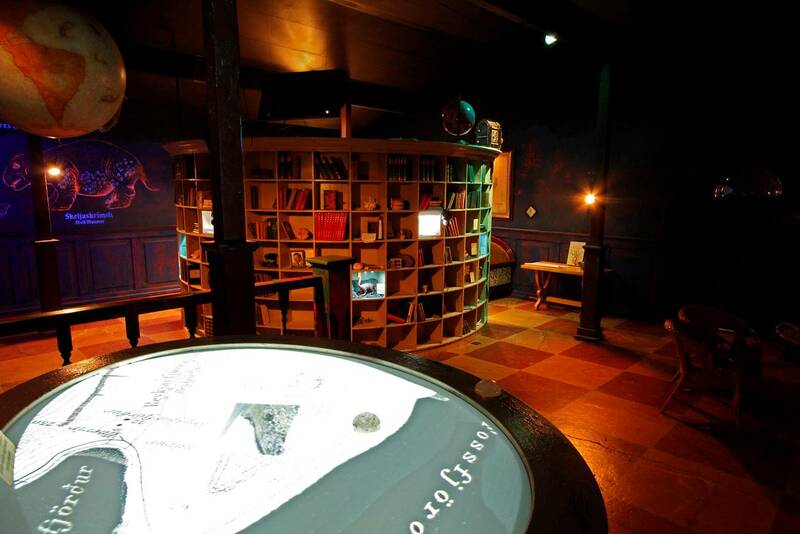 First-hand accounts from eye-witnesses are joined on-screen by academic theories on the nature of sea monsters, while a variety of relics and artefacts relating to this mysterious branch of zoology appear throughout the museum as tangible evidence for their existence. 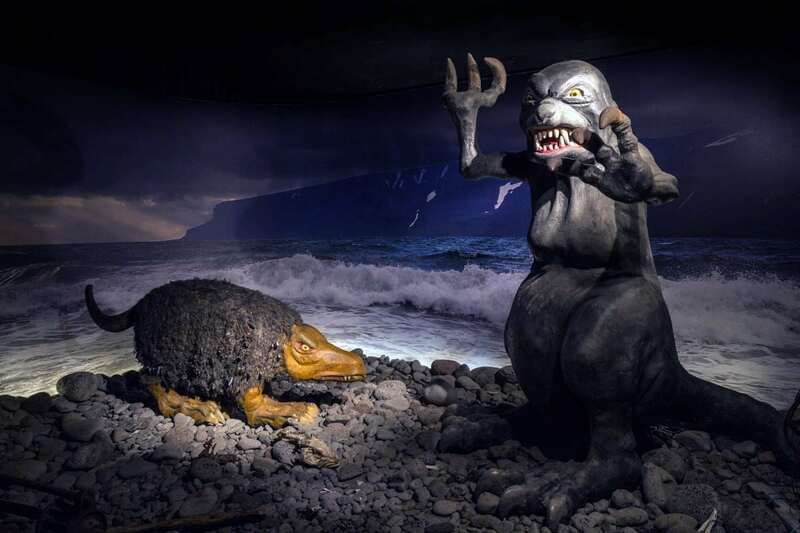 And to feed monster appetites, the museum cafeteria offers a range of light refreshments and snacks.